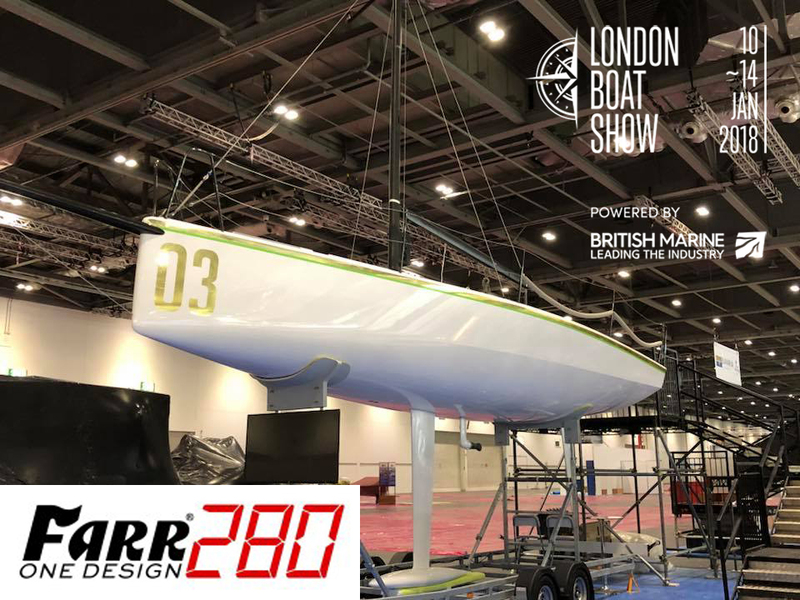 Only a few days to go until London Boat Show. Looking forward to introducing this awesome race boat to an enthusiastic racing community. We have two existing Farr280 turn-key packages available for the HP30 Class 2018 season; Adriatica (2017 class winner Lendy Cowes Week) and Team Fomo (2016 HP30 Season Champion). Plus great deals on new boats including our ClubRacer version.